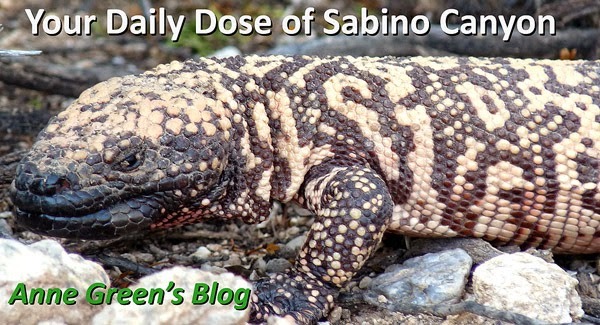 Your Daily Dose of Sabino Canyon: One you should know! This little flower (smaller than a dime) blooms in spring and after the monsoons. The two 'lips' of the tube stay on after drying out. You can see some dried ones on the right. 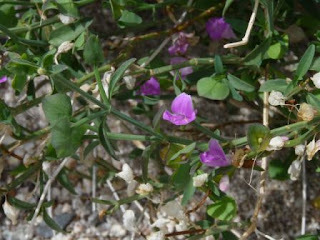 Look for them in shady spots. The leaves are bright green. A wonderfully happy-looking native, too.